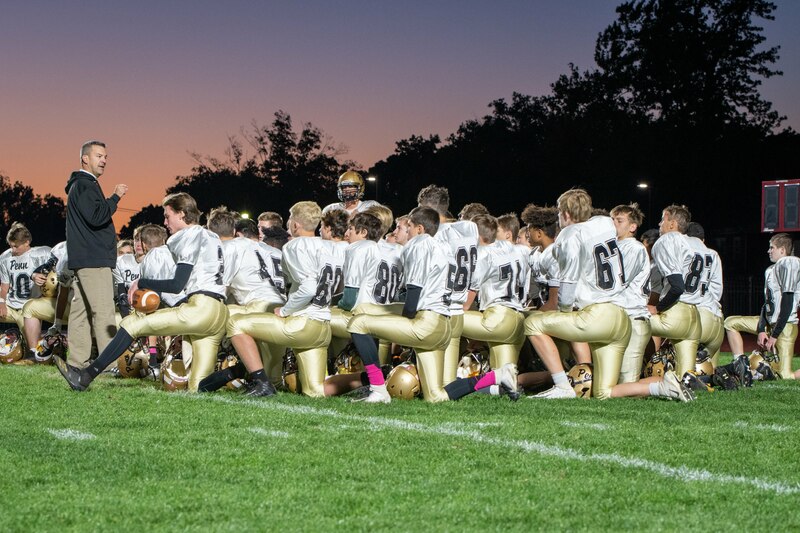 Attention 8th grade boys interested in playing football at Penn High School in the fall 2019: there will be an informational meeting for both parents and 8th grade boys interested in being a part of the Penn Freshman football team in the fall. The meeting will take place Tuesday, May 14, 6:00 p.m. in Penn’s Cafeteria. Contact Coach O'Connell at koconnell@phm.k12.in.us for details.